What is it: If you have a Facebook Fan Page or a Page for your business etc. and you no longer want that page you can permanently delete it. 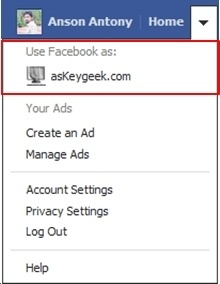 How to delete FB Page: Follow the step by step instructions to Delete you FB Page. Step 1: Use your Facebook Page as Admin. 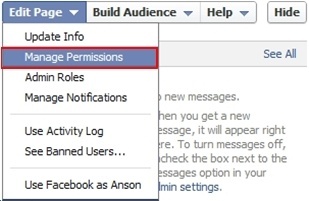 Step 2: Go to Edit Page and click on Manage Permissions. 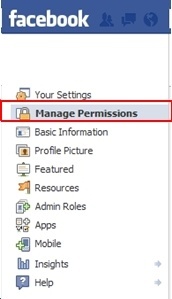 Step 3: From the Manage Permission section go to Delete Page. Step 4: From the Delete Page? Popup menu click on Delete Page. Your page will be deleted however Facebook will give you 14 days time to restore that page, after 14 days time it will be permanently deleted. Note: These are the steps to Delete FB Page and not Facebook Account.